It is not so farfetched - all of those systems already provide read access using iCalendar URLs as described in my earlier blog. There are REST APIs to manipulate most of them too. 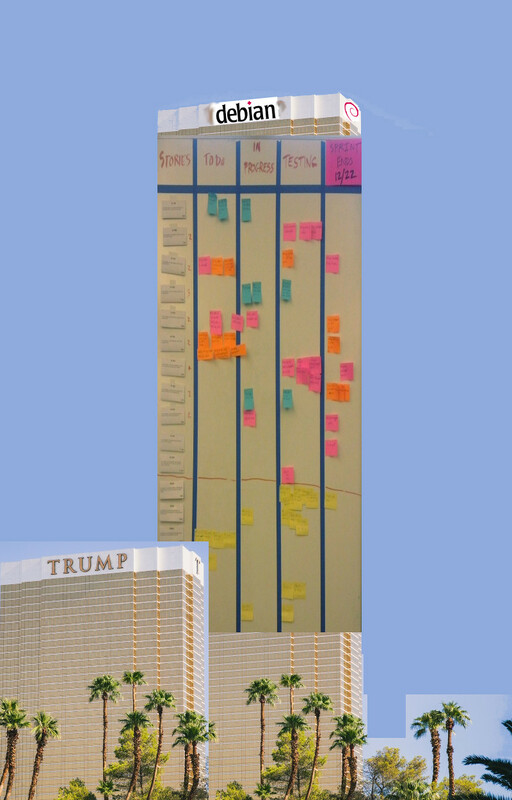 Why not write a front end to poll them and merge the content into a Kanban board view? We've added this as a potential GSoC project using Python and PyQt. If you'd like to see this or any of the other proposed projects go ahead, you don't need to be a Debian Developer to suggest ideas, refer a student or be a co-mentor. Many of our projects have relevance in multiple communities. Feel free to get in touch with us through the debian-outreach mailing list.